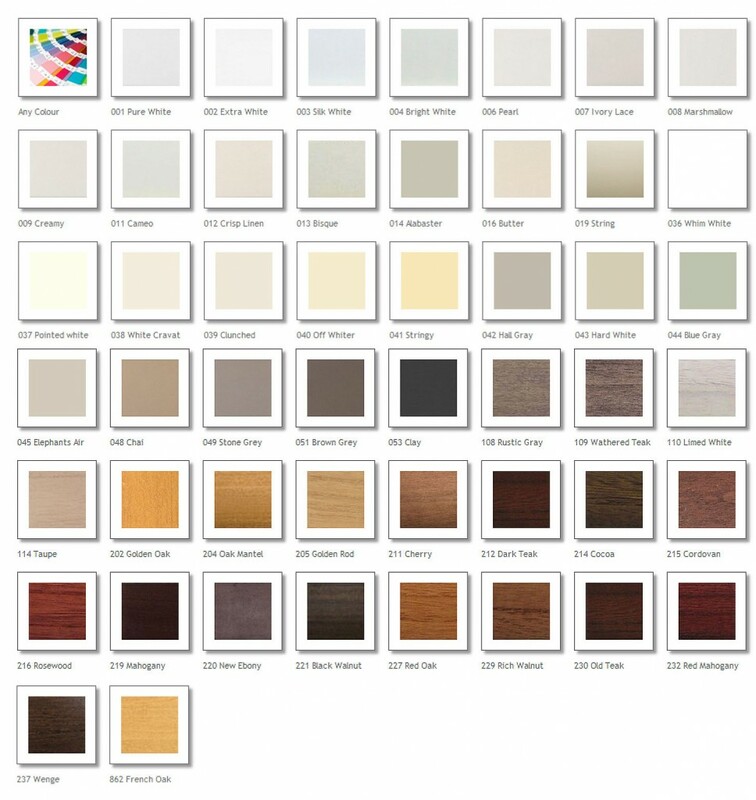 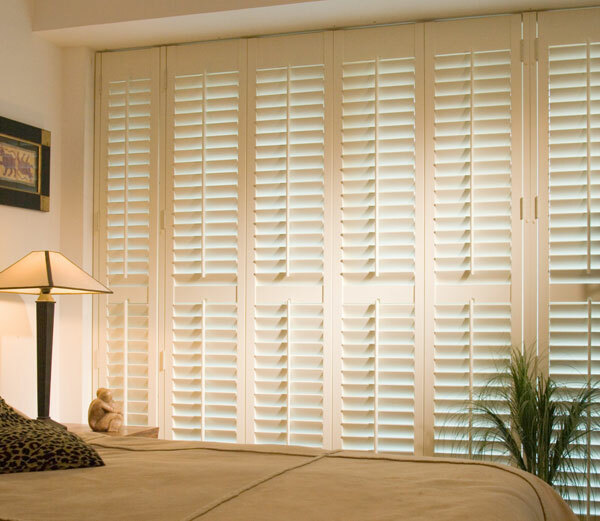 Our Carolina shutter range is made from Forestry Stewardship Certified hardwood. 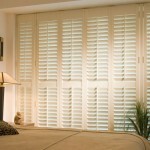 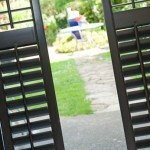 The combination of high quality and durability also makes this shutter a favoured choice of commercial enterprise. 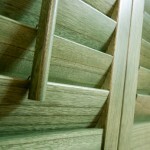 This range can be made to your special requirements with different thickness stiles and rails or even louvres. 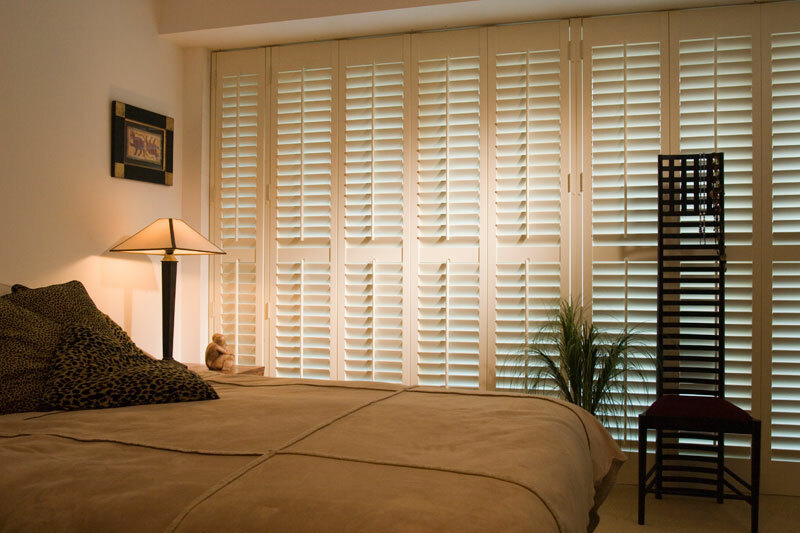 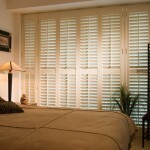 High quality and versatile custom shutters – the specifiers’s choice.